It's like myspace. Only not quite so myspace. Curious about the way my brain works? Yeah. Me, too. This section of my blog is a collection of things I'm into, and things about which I wonder. It's kind of a catch-all category. 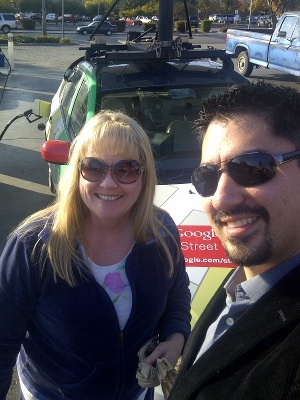 A lot of people have seen the Google Car driving around in their towns, taking pictures of everything. 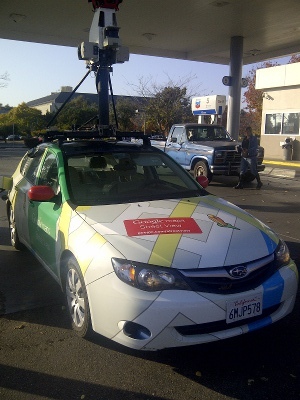 And a lot of you have taken pictures of the Google Car. I managed to catch the car at a local gas station, and like most of you, I simply couldn't help myself. But what's even MORE interesting is that I managed to actually talk to the Google Car driver! That's right. So instead of simply taking a picture of the car, this driver agreed to let me snap a shot of the both of us in front of the car. Turns out that Google gets their drivers from a hiring agency. This driver has been cruising around the area since June of this year. I started this year off by committing to run a mile every day, a plan that lasted about 3 weeks. It wasn't because of laziness or inability to commit. It's because I hated it. Every second of it. From the moment I tied my shoelaces to the final gasping breaths as I dragged myself back into my house, the entire experience was horrible. For each morning I would run, I would feel like I had less energy that day, and the thought of doing it again the next morning was de-motivating. My asthmatic wife, on the other hand, took up the same challenge, and after several weeks, had increased her distance from a single mile to upwards of 3 and 4 miles. And stranger yet: she LOVED it. 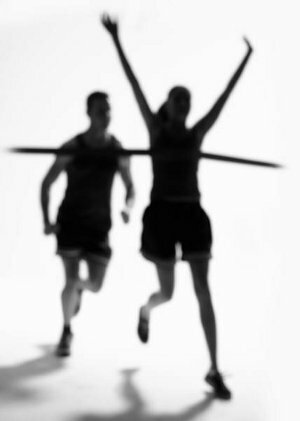 Running made her feel better, which further encouraged her to run more. Today, she can run 5 miles at a 9-minute-per-mile average. Tonight, I made an important discovery. I decided run again (after a little prodding by my wife), and instead of going at the pace I typically attempted in the past, I decided to back down my speed to see how that would impact my distance. This made a world of difference. Typically, I would run until I couldn't do it anymore - I'd get to the point where my lungs were burning, and my heartbeat could be felt in my ears and eyes, and my body was on the verge of shutting down. You know... that point where if you take another step, you're just going to puke. By slowing down my pace, I was actually able to mentally monitor my heart-rate, and discovered for the first time the correlation between heart-rate and my body's freak-out threshold. By keeping my heart-rate down, I was able to keep running. I ran for 2.4 miles - the longest I've ever run. And in fact, I probably could have kept going, but because I'm just now getting over a cold, I figured I shouldn't overdo it. I'm pretty sure, however, that hitting mile #3 in the next few days isn't out of the question. It's all about keeping a reasonable pace. And over time, I should be able to increase my pace as my body builds up more stamina for running. 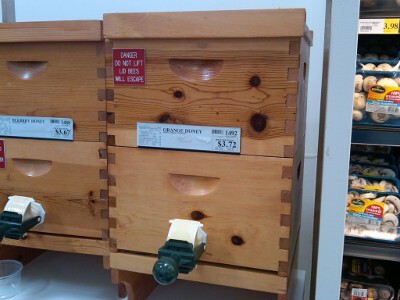 At the local WinCo grocery store, they've got these neat straight-from-the-hive containers of clover honey, orange-blossom honey, and blackberry honey. Fresh honey is awesome. 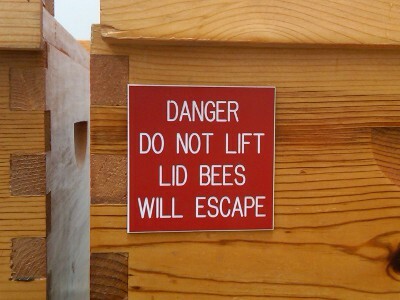 I'm sure it's a gimmick, on account of the huge liability (folks w/ bee allergies and all that)... but it sure does conjure up all kinds of amusement. My middle child decided recently that it was cool to wear glasses. She recently learned that the only way to get glasses was to have trouble seeing, so she decided that everything looked blurry. This, of course, prompted one of her teachers to advise us that we needed to have her taken to an optometrist. 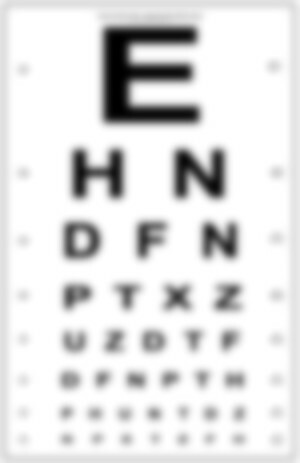 Not wanting to spend money that I didn't need to spend on an unnecessary eye exam, I found a simple online eye exam to see if there was anything abnormal about her vision. On the first letter, my daughter told me it was blurry. That's right. That giant E that's always at the beginning of eye-charts. The next letters were just as blurry to her. "Honey... if you get all the answers right, you'll get a COOKIE at the end." And miraculously, her vision was suddenly 20/20. 100% accuracy on the remaining letters. I recently discovered this in our cupboard, sealed. 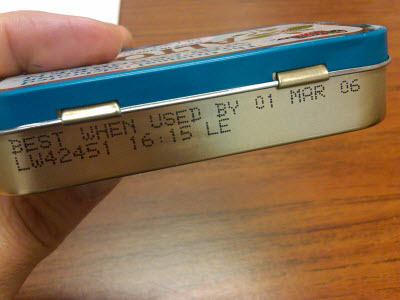 It's weird that I've had a sealed Altoids tin for the last several years. It's traveled with me through two moves, the birth of a child, a change of careers, and numerous other life events I can't even remember.